Water that falls from the sky, seeps through the ground, a shallow water table and/or sanitary sewage that does not flow as intended all can lead to the worst problems any homeowner can face. These problems range from, attracting unwanted pests and other nasty’s, to creating an environment that encourages mold or other unwanted bacterial growth and finally to, drum roll please…weakening the homes footings, foundation and damaging the structure. However, normal everyday maintenance as well as good planning and construction practices go a long way to preventing and controlling these issues. First, let’s look to the heavens, how do we control rain to prevent water from reaching parts of our home that are not designed to be wet! Start at the top, the roof, flashing, gutters, downspouts, extensions and leaders. Gutters for the most part are needed on all homes; homes without them have more water issues than homes with gutters. However gutters need to be maintained and in the Carolinas’ keeping them clean is a bit of a nightmare. Gutter screens or some sort of gutter covering to prevent debris build up but still allow water to be directed where we want it directed are needed and should be used. Next, the downspouts must direct the collected water away from the home…fast. Leaders, drainage piping and/or splash-blocks are a must to force the water away from your home. The quicker you are able to direct the water at least 6 feet away from your home the better off your home will be. Take a good look around your home for anywhere water does not have a simple and defined path to flow away from your home, quickly! Your homes exterior wall penetrations are the next opportunity for leaks and damage. Since most windows and doors are pre-built, it all starts with how the windows and doors are installed and do they have the proper flashing, seals and sealant around the openings. Water should be prevented from getting behind the walls siding but even more important it MUST be allowed to get out once it gets inside this protective skin. 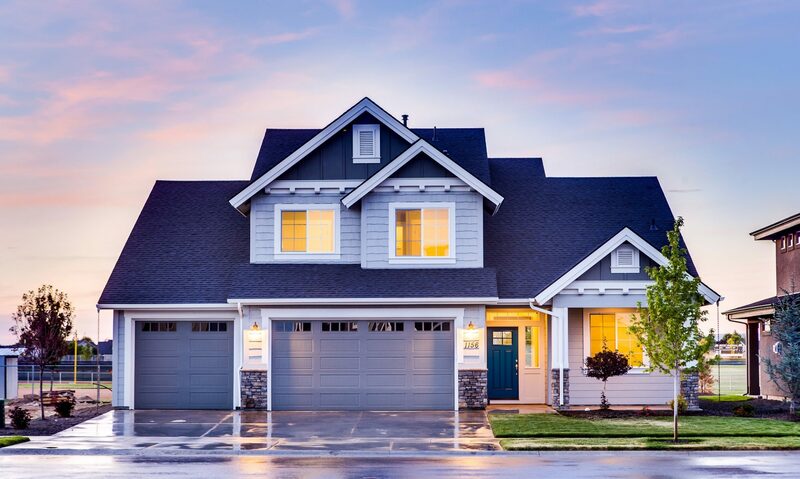 With many years of experience, our home inspections help both buyers and sellers understand exactly the condition of a house. Our home inspections and ‘Buy Your House Back’ program save you time, money, and a lot of heartache. The best way to reach is by Text or Email, or fill out the contact form. With many years of experience, our home inspections help both buyers and sellers understand exactly the condition of a house. Our home inspections save you time, money, and a lot of heartache.